Left: Maria Josè, daughter-in-law of King Vittorio Emanuele III. Right: Foreign Minister Galeazzo Ciano. Italian attempts to reach an armistice with the Anglo-American forces were attempted several times and on personal initiatives since 1942. This article describes some of the people who were involved in the attempts to make an armistice happen. Twice Maria Josè, daughter-in-law of King Vittorio Emanuele III, tried hard to accomplish an armistice. She was relegated with her family to a small village in Piedmont for having taken an interest in political matters and for asking for Vatican mediation. 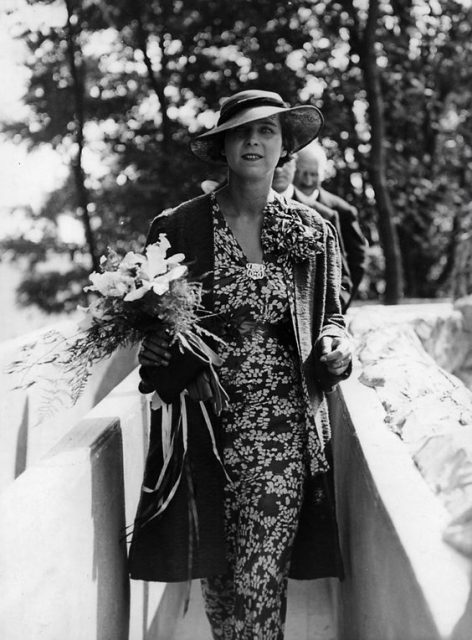 Maria Jose, the last Queen of Italy. 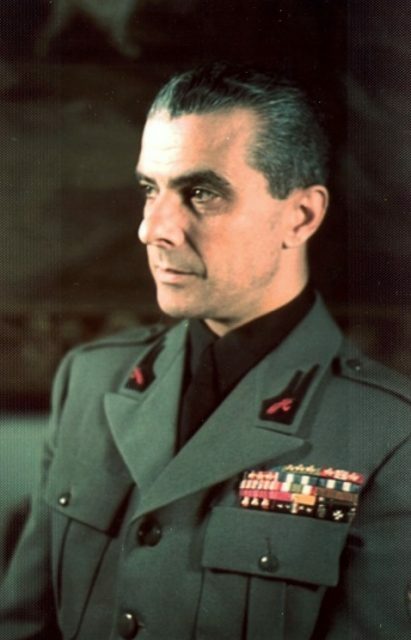 Foreign Minister Galeazzo Ciano tried it in November 1942, when General Alexander’s counter-offensive in North Africa was still to take place and the military situation was not yet ruinous for Italy. 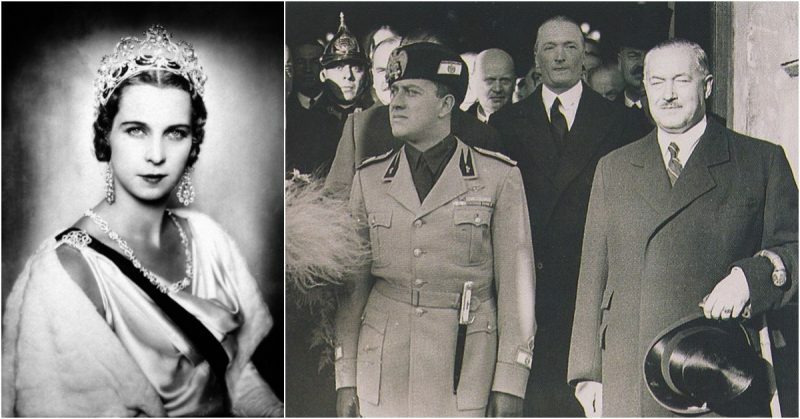 The Italian request, indeed, was favorably viewed by the British government, which promised assistance for the reconstruction of the country after the war but posed two preliminary requirements: the end of the fascist dictatorship and the abdication of Italy’s king in favor of his son. Ciano’s attempt was muffled because, with the government reshuffle in Italy, he was ousted from the post of foreign minister. 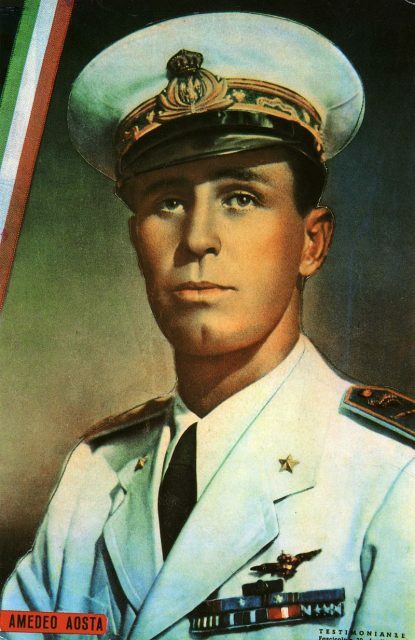 Mussolini, his father-in-law, took the lead. 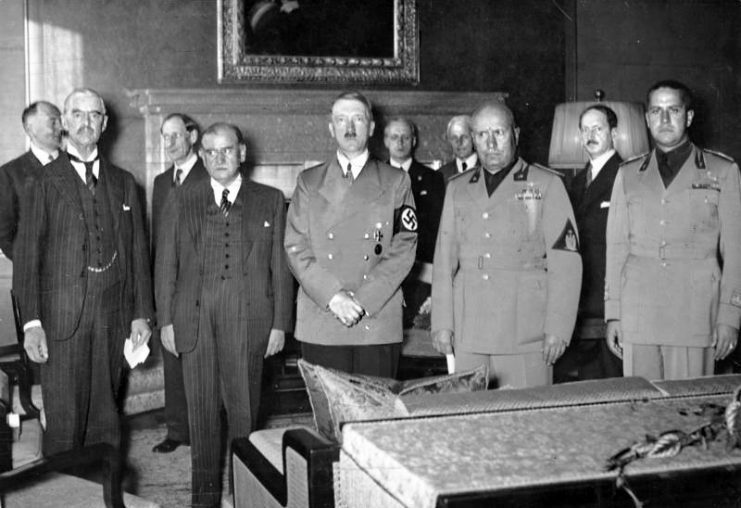 Ciano (far right) standing alongside (right to left) Benito Mussolini, Adolf Hitler, Édouard Daladier, and Neville Chamberlain prior to the signing of the Munich Agreement. The peace initiatives undertaken by the Duke Amedeo d’Aosta, the king’s cousin, seemed to initially have good results. 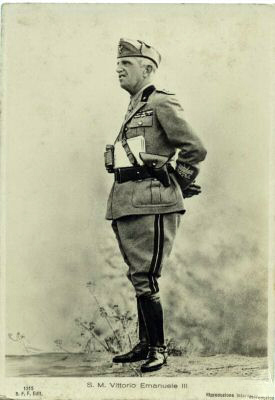 Through contacts in Switzerland he brought to the British government the possibility that Italy would demand the armistice by ensuring the demolition of the fascist dictatorship, the breaking of the pact with the Axis and the establishment of a new government in Sardinia. In return, he asked for the protection of the monarchy. This potential agreement stalled on the British side, and a good opportunity was lost. In July 1943, a week before the “Grand Council” dismissed the “Duce,” the diplomat Bastianini, undersecretary for foreign affairs, asked for permission to proceed with the armistice request. 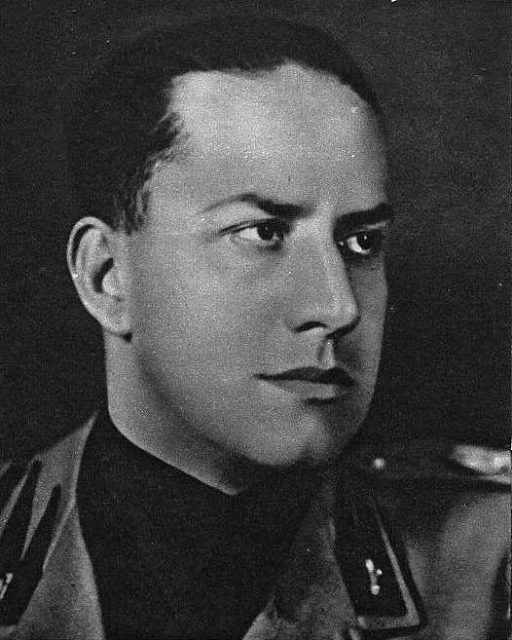 The negotiation could not even be initiated because of lack of time: Mussolini was thrown out and Bastianini ceased his work. 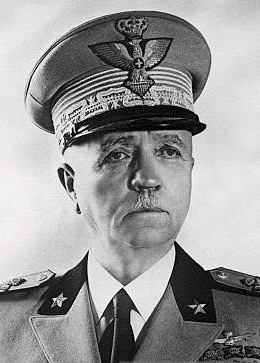 The first attempt of Marshal Pietro Badoglio to reach an armistice dates back to May 1943. On that occasion he proposed the establishment of an Italian government in Libya and the setting up of an army of the Italian prisoners of war abroad to militarily assist the Anglo-Americans. The offer was ignored, for by that time Italy could only ask for unconditional surrender. Only after five days of hesitation Badoglio decided to start negotiations for the armistice. However, his action was cumbersome: he tried to reach the goal without raising an alarm among their German allies. His emissaries were the consuls Blasco and Berio, and the general Castellano. 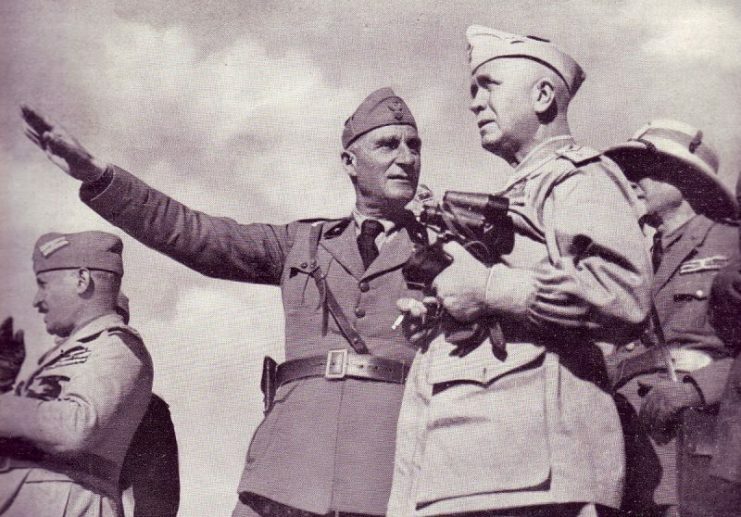 However, the Chief of Army Staff General Roatta and General Carboni, Commander of the Maneuver Army Corps for the defense of Roma, decided to undertake another diplomatic initiative by assigning the task to General Zanussi, accompanied by De Wiart, an English general captured by the Italians. As a result, the diplomatic channels overlapped so much that they created confusion in the negotiations. In the end Castellano reached a conclusion. On September 3, 1943 in Cassibile, he signed the armistice document. The negotiations had been long and difficult–the continuously changing Italian requests clashed with those of the Allies. The offers of military cooperation were not taken into consideration, which was unfortunate since any support in the fight against the Germans would have been considered favorably in the application of less punitive clauses at the end of the war.